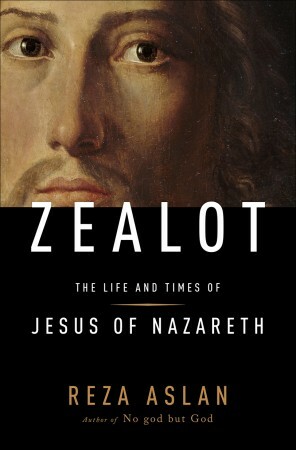 Zealot’s claim is essentially a conspiracy theory: Jesus was really a proclaimer of violent revolution, but the gospels and Paul covered up the evidence. Aslan then has a typical conspiracy-theory approach: any time the gospels present evidence against Aslan’s theory, they were making it up; any time the gospels present evidence in favor of Aslan’s theory, they were telling the truth. This is found countless times in Zealot …. A Response to Zealot by Reza Aslan.